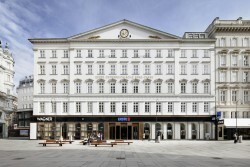 After the financial crisis cooled down the expansion course of Austrian banks in CESEE countries was dampened down. 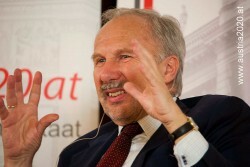 CEO of Bank Austria, Gianni Franco Papa, rejects rumors about Bank Austria intending to leave the Ukraine. According to a study by Bank Austria, the number of bad loans is declining in Central and Eastern Europe. 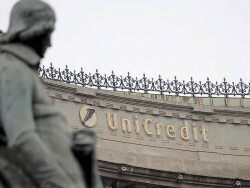 On Monday, January 13, UniCredit Bank Austria issued its first mortgage bond for 2014 to strengthen its capital base. 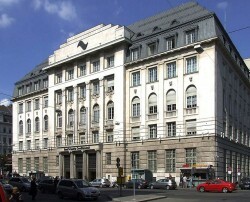 Due to massive losses, the second-largest lender in CESEE was said to leave the difficult Hungarian market. RBI denies such reports. 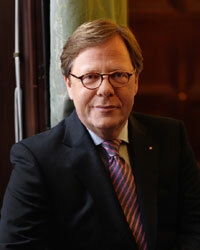 Meinl Bank has opened a new subsidiary in Prague. 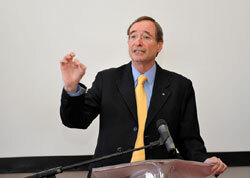 Growth plans for the core business in Central and Eastern Europe is well on its way, according to the bank’s officials. 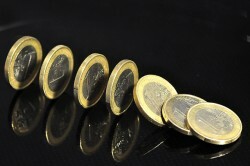 Small banks in Slovenia are reasons for concern in regard to their capital shortfalls. Two Austrian lending banks are involved both as plaintiffs and as defendants in bankrupt construction company Alpine’s court trials. In the next years, the Austrian subsidiary of Italian UniCredit wants to put more effort into the development of the mobile and online banking segment. The majority shareholder of Austrian Bawag acquires a portfolio worth €950m. 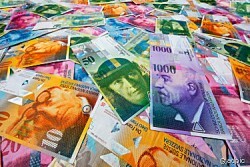 The governing parties call for changes in the bank tax which would increase the burden of some Austrian banks. The search for a new CEO for Hypo Group has ended. 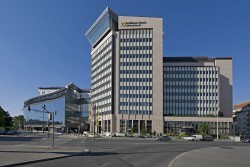 On Friday the bank has found a new head of the management board since the position was vacant after Gottwald Kranebitter’s resignation this summer. Banks operating in Hungary can feel relieved by the Supreme Court’s judgement. Subordinated bond holders of the state-owned Slovenian banks will lose their investments completely. This is part of the recapitalization scheme. The European Bank for Reconstruction and Development responds positively to the results of the asset quality review of Slovenian banks and the corresponding plans of the government. In spite of the capital shortfall of € 4.78bn of the banks in Slovenia, the bank stress test was passed by the financial institutes. The capital gap of Slovenian banks comes at a total of 4.78bn, according to the stress test published today. 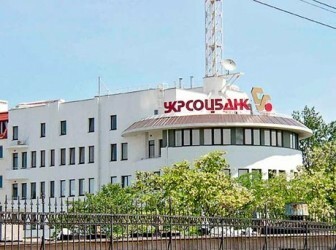 Tomorrow, December 12, the results of the bank asset review will be published. The next steps have been determined already in advance. The Finance Ministers of the European Union are still negotiating about a mechanism aimed at preventing states from having to take over financial difficulties from banks, the banking union. The Hungarian government comes closer to its objective. 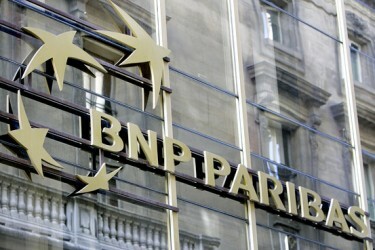 Foreign banks are leaving the country step by step. According to a source within the European Union, the test results of the asset review of Slovenian banks will be published on December 12. 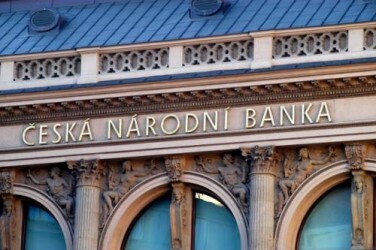 The Slovenian National Bank has reacted to the increasing number of reports on the possible result of the stress tests at eight Slovenian Banks. 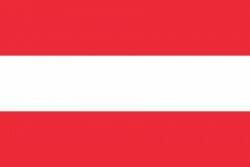 Bank Austria: Massive Case of Customer Data Abuse. UniCredit does not completely rule out a withdrawal from the Hungarian market in case further burdens will be imposed on banking institutes. CEE Division completes additional steps in business refocusing. 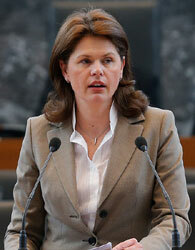 According to Prime Minister Bratusek, Slovenia will manage the bank rescue on its own. Bostjan Jazbec, governor of the Slovenian National Bank (SNB), is optimistic that no Slovenian bank will have to be liquidated. 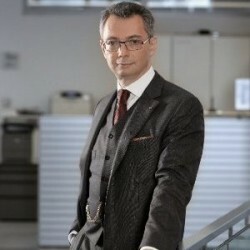 CEO of Bank Austria Willibald Cernko is in favor of Austrian banks participating in a bad bank for Hypo Group Alpe Adria. 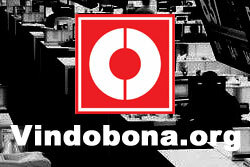 The Hungarian competition authority GVH has imposed a penalty running in the millions on domestic and foreign banks. 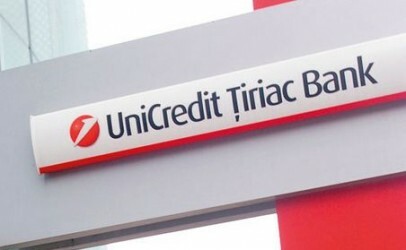 On an annual comparison basis, Unicredit Tiriac Bank posted an increase of profits of 48 percent to € 48.5m since the beginning of this year exceeding all expectations. Results for the first nine months of 2013: BankAustria posts net profit of over EUR 1 billion for the first nine months. Italian UniCredit Group´s quarterly net income was down by 40%. Losses in Italy could be more than offset by the results in Poland and Bank Austria´s contributions. 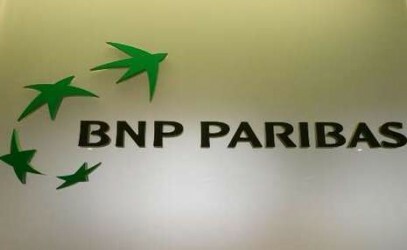 In addition to the country’s three major banks, NLB, NKBM and Abanka Vipa, seven other banks are concerned by the bank stress test. 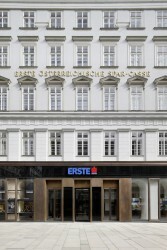 In spite of the banks’ progresses Austria still has a high densitiy in bank branches. 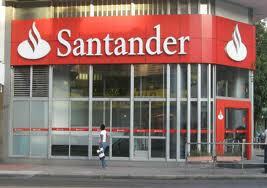 In order to complete its local affiliate Bank Zachodni WBK, Spanish Santander intends to take over the Polish lender BGZ.